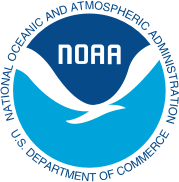 Navesink River - Oceanic Bridge wind forecast issued today at 10:19 am. Next forecast at approx. 10:19 pm.